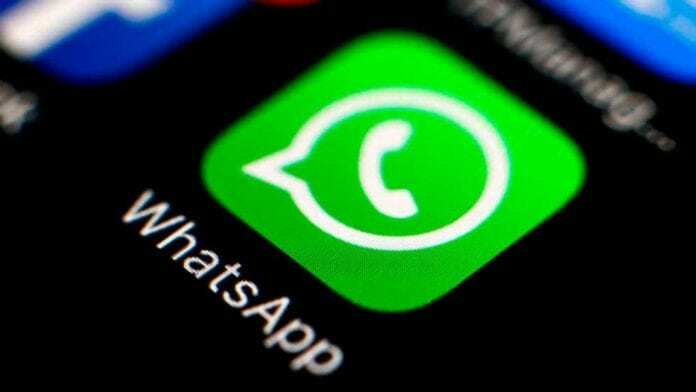 Following a new agreement between Google and WhatsApp, the latter shall soon start deleting your chat data, photos and videos that you have saved on Android devices, reports the Mirror Online. Basically, the new change is a part of a brand-new app update that changes the way backed-up WhatsApp content works. For those unaware, WhatsApp uses Google Drive – a popular cloud storage service that allows storage of 15GB for all by default – to backup messages, photos, and videos. The WhatsApp content backed up on Google Drive allows the users to restore it again as and when needed. However, these backups eat up the Google Drive storage space allocated to the user. But not anymore, as the new agreement between WhatsApp and Google will no longer count your WhatsApp backups against the Google Drive storage quota. In other words, there will be no restrictions for uploading WhatsApp backups on Google Drive. The backed-up data on Google Drive will include messages, photos, videos, documents and even GIFs. However, media and messages that you back up would not be protected by WhatsApp end-to-end encryption while in Google Drive. The new agreement is said to come into effect from November 12, 2018, and is applicable only to Android users. For iPhone users, their WhatsApp data is backed up on iCloud. Having said this, it is important to note that Google will automatically delete all the WhatsApp backups that haven’t been updated in more than a year. Hence, Google suggests that users should back-up their WhatsApp accounts manually before November 12, 2018, to avoid loss of any backups. Here’s how you can do it. 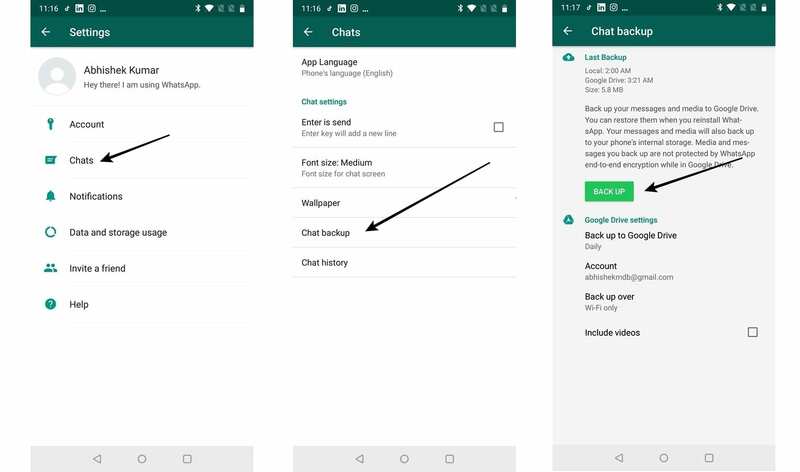 Go to WhatsApp, then go to Menu (3 dots on right top) > Settings > Chats > Chat Backup. Select Back Up and you will automatically see everything getting backed up to Google Drive. Before you get started, ensure that you are connected to Wi-Fi, as WhatsApp can be large and may use too much internet data. For more information on the new WhatsApp update, you check out the F&Q here.